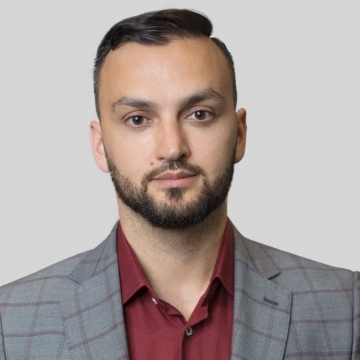 With a wide and growing practice in tax planning and tax disputes, the team of EQUITY lawyers has accumulated an extensive transactional and legal experience, which allows servicing clients’ portfolio at the consistently high level. Lawyers of our tax practice are working together with experts in criminal law and litigation, thereby forming one of the strongest teams in the Ukrainian market. EQUITY has been recommended by the international directory The Legal 500 - EMEA 2017 in the area of ​​tax law. 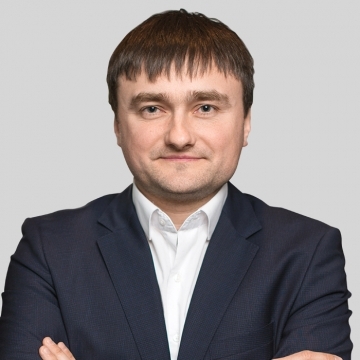 Partner Sergiy Chuev is among the leading experts in Tax law according to the publication "Yurydychna Gazeta".